"You now have the opportunity to experience American history in a personal way." 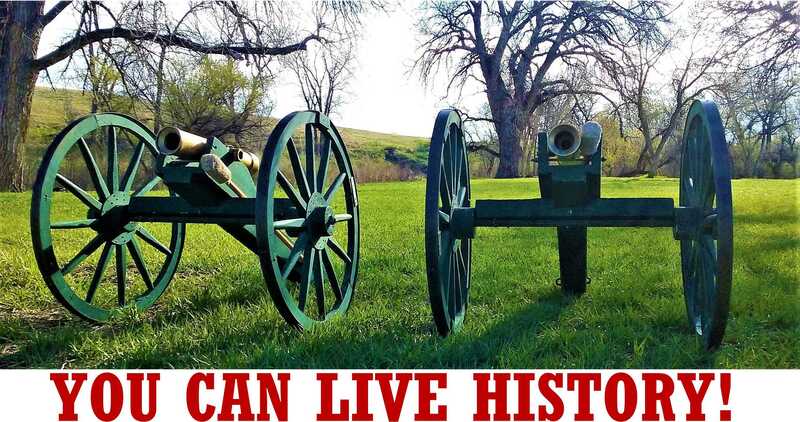 Since 1991, You Can Live History, Inc. has made American history interesting and fun for people of all ages. So far, over 100,000 students/people have participated in these battle reenactment events. We believe American history can be fun and exciting with education that involves interactive experiential learning. VIEW BELOW, THE 9NEWS STORYTELLERS EXCLUSIVE REPORT. You provide the participants and location, and we provide everything else to make a safe and realistic looking battle reenactment. In addition, we produce a movie of the battle event starring YOU! with live musicians and dance instruction. Schools, companies, foundations, and camps. For your convenience, we will travel to your location. You Can Live History, Inc. Copyright Since 1991 You Can Live History, Inc., All Rights Reserved.